Fredash International Annual Fashion Avenue known by the acronym FIAFA has begun setting up grounds for its 2018 annual award. 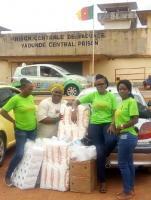 This was made known on Thursday, 13 April 2018 in Yaounde during a press conference organized by the Fredash Entertainment in partnership with Orange Cameroon. The press conference opened doors for models and designers in Yaounde to interact with the CEO of Fredash Entertainment, Nemfor Alfred who expressed his gratitude to young talents in Yaounde, while giving them a word of encouragement. Briefing the press during the conference, he gave a summary history of FIAFA which was conceived by him in June 2011. 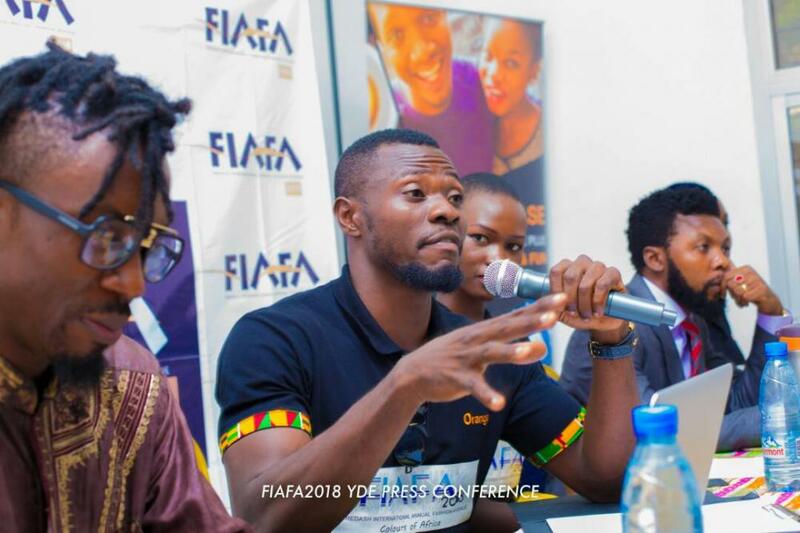 Targeted at promoting young fashion designers, models while showcasing designs of professional fashion designers, craftsmen and women, FIAFA has been succeeding to excel in the midst of challenges rocking the entertainment sector in Cameroon. The previous editions have been proof that FIAFA has not failed in showing its worth as an emerging international annual fashion and cultural show in Cameroon. The efforts of FIAFA have therefore gained weight as it has served Cameroon and Africa with creative models and designers. 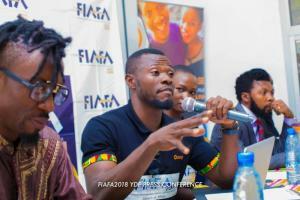 FIAFA this year is warming with intent to move to another height as the CEO of Fredash Entertainment confirmed; “This year’s event, we will do a competition that will not only be on stage but with practical application. That means we will get the young designers, to create something, draw and sew in the presence of juries. Also, we will have a FIAFA night where the young stars will be able to mingle with other companies and other professionals” said Nemfor Alfred. According to him, the focus of this year’s event will still be creating a competitive ground for young designers while promoting professionals in the domain. The westernization of Africa has come with a challenge which is greatly affecting the Cameroon’s cultural and fashion industries. This can be seen through the number of western costumes mostly used by African models while keeping the original African attires apart. As far as fashion and culture is concerned in Cameroon, there is need that the consumption power of local products is prioritized so as to sell the original image of the culture to other cultures. FIAFA, however represents a solution oriented initiative that those not only promote with a voice, but gives out award prizes to excellent crafts. “Concretely every year we manage to give out sewing machines to young designers and also we give things to models. We need models companies like Orange Cameroon and other companies that seek to promote young stars” said the CEO of FIAFA. Their target this year as said during the press conference in Yaounde, will also fish out thirty models; twenty females and ten males who will be celebrated across the national territory. With FIAFA this year, all roads lead to Buea on 4 May 2018.